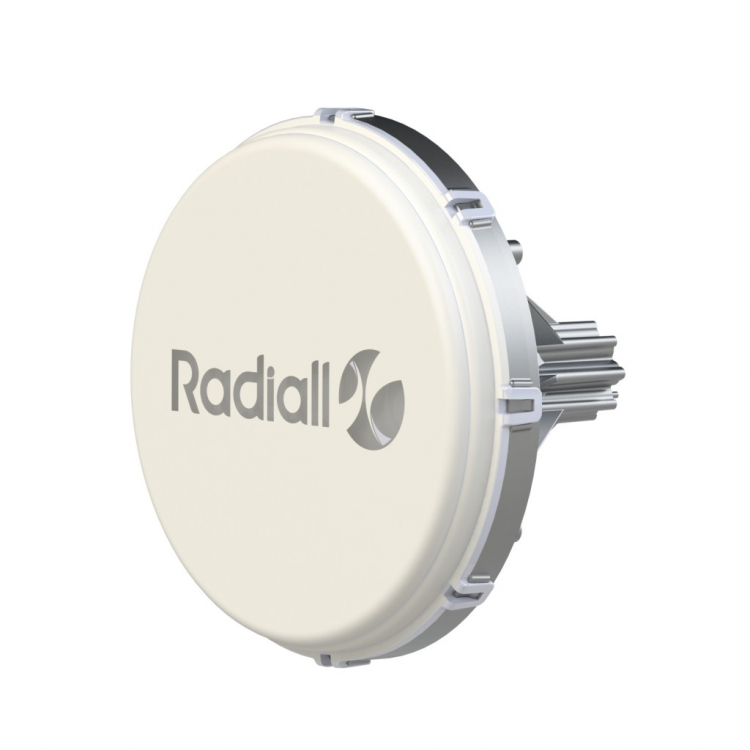 Radiall V-Band antenna is perfectly suited for integration in new telecom systems, small cells, backhaul/fronthaul links and WiGig. This new solution provides 32 dBi bore sight gain from 57 to 66 GHz coinciding with the normal axis of the antenna. Designed for outdoor installations, the antenna is also tested per IEC 60068-2 environmental standard and is IP67 rated. The electrical design of the product makes it compliant with ETSI class 2.